Spring usually comes very early to Texas. In fact, Central Texas really hasn’t had much of a winter this year. February brings rodeos to many Texas cities and the one that I grew up with was the Houston Fat Stock Show & Rodeo, as it was called way back when. The “when” was me as a young child. Each year my Daddy would take us to the rodeo and back then there were no fancy stages or country western rock stars performing. Roy Rogers and Dale Evans were eagerly anticipated and each year after singing some songs they would ride Trigger and Buttermilk slowly around the arena shaking each child’s extended hand and allowing us to touch their horses. The Midway enticed us with bearded ladies, hawkers promising great prizes for winning a game or the fortune-teller who enthralled us with promises of exciting adventures in the future. The roller coaster made us wildly scream and a ride on the tilt-a-world always left me slightly nauseous. A trip to the rodeo was always an exciting adventure. I know it has been at least 40 years since I attended the Houston Rodeo but a couple of weekends ago, one of my BFFs invited me to go with her. 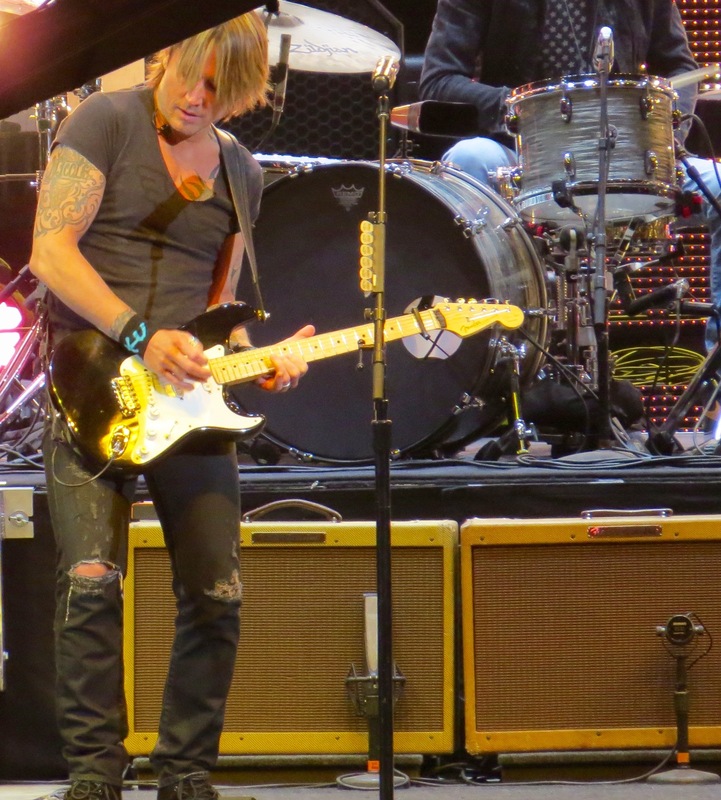 I eagerly looked forward to it because one of my favorite entertainers was performing…Keith Urban! And he certainly delivered a rocking good time for all of us. He did one thing that looped me back to my childhood. Toward the end of his concert, he exited the stage and proceeded to walk around the entire arena shaking hands, giving autographs and even taking selfies with eager fans. It was so refreshing to see and it made me happy that some small part of my childhood memory was being recreated. Driving home, I was scanning the landscape and enjoying all of the beautiful wildflowers that grace our highways. 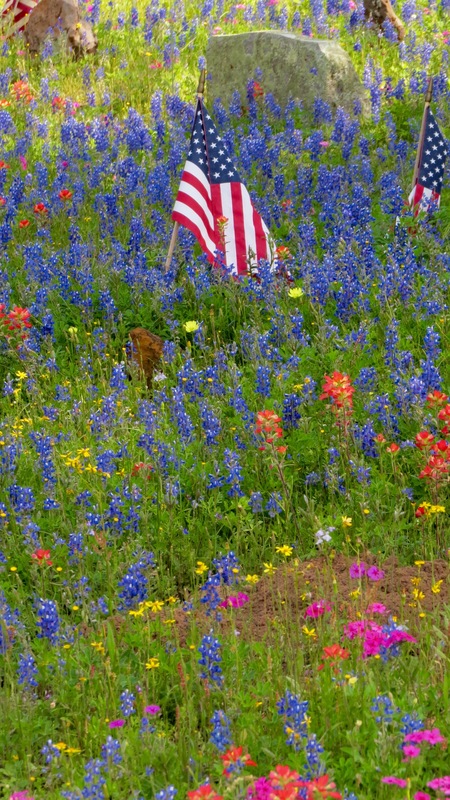 Carpets of bluebonnets, Indian Paintbrushes, primroses, all brilliant examples of nature preening. I was drawn to an old cemetery where aging, faded tombstones were adorned with a multitude of colorful wildflowers. Returning to Austin, my journey down Highway 71 passes close to Hornsby Bend, the water treatment facility for Austin. Settlement ponds are a beacon for migrating birds…a place to forage for food or just rest along the way. 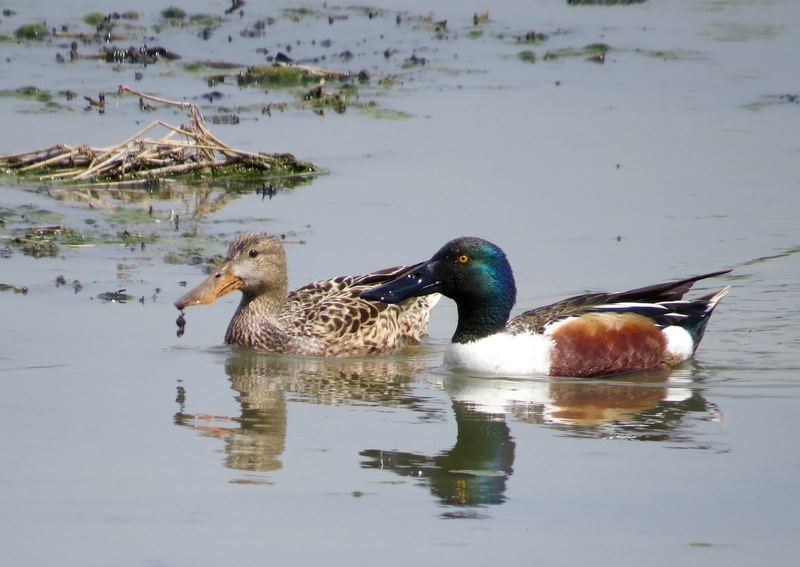 Just a quick stop landed me some great shots of some visiting Northern Shovelers. 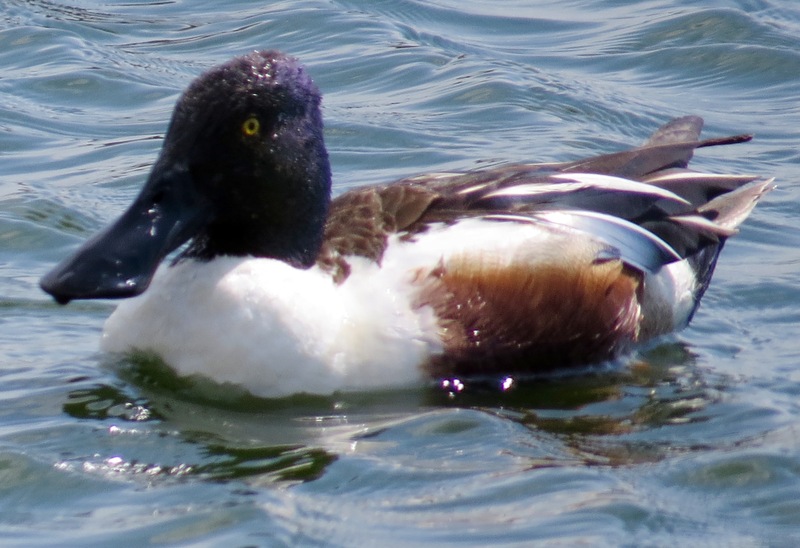 I am always fascinated by the huge shovel like beaks on these beautiful birds. 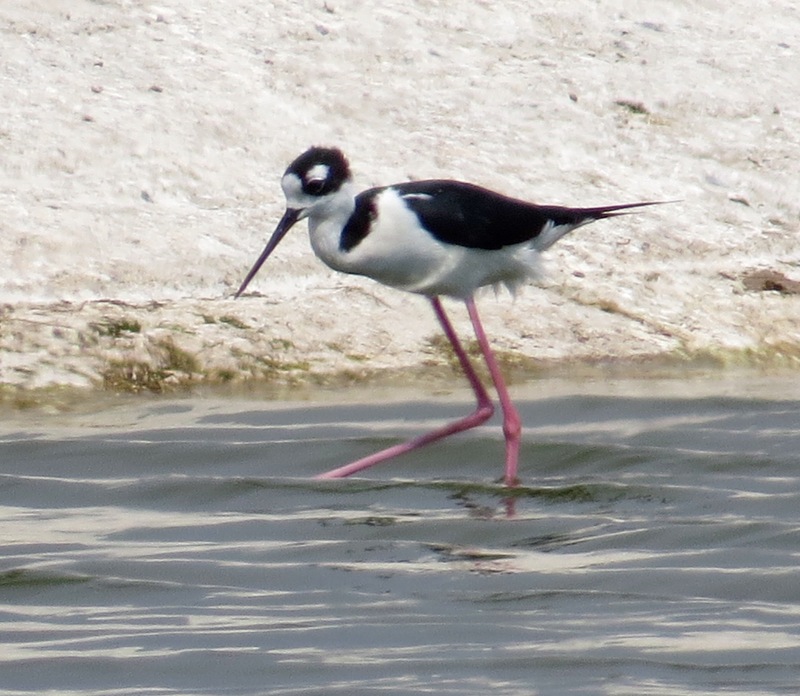 And another shallow area brought me a sighting of some black-necked stilts. Birds abound if we but take the time to look and listen! 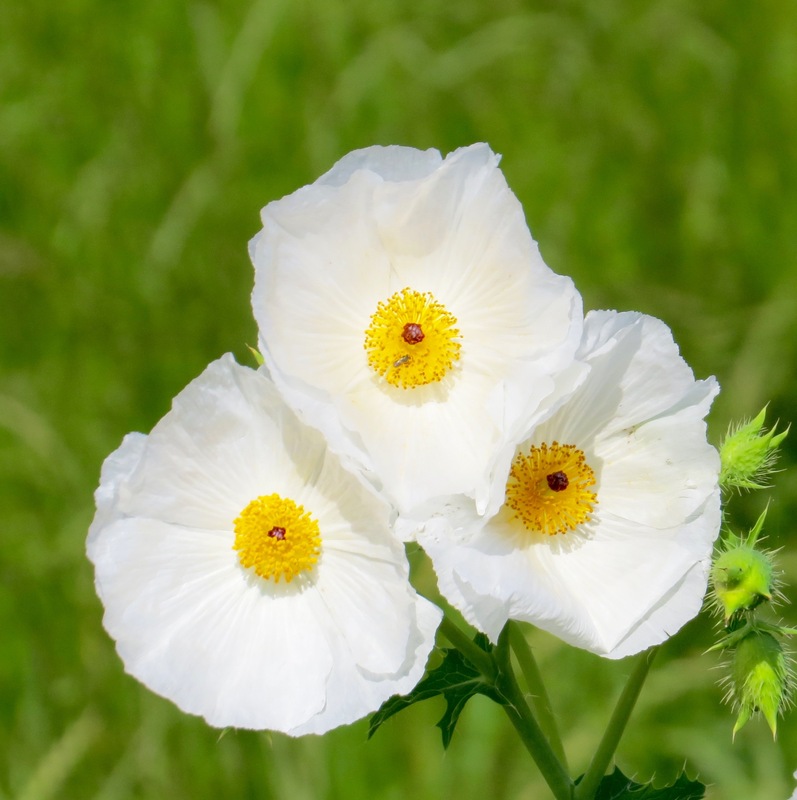 Spring is a new beginning, so grab your binoculars, a sketch pad, or a camera and take the plunge into the spectacular world of nature that surrounds us all. Great blog! Great photos! Great memories, remembered and written beautifully!